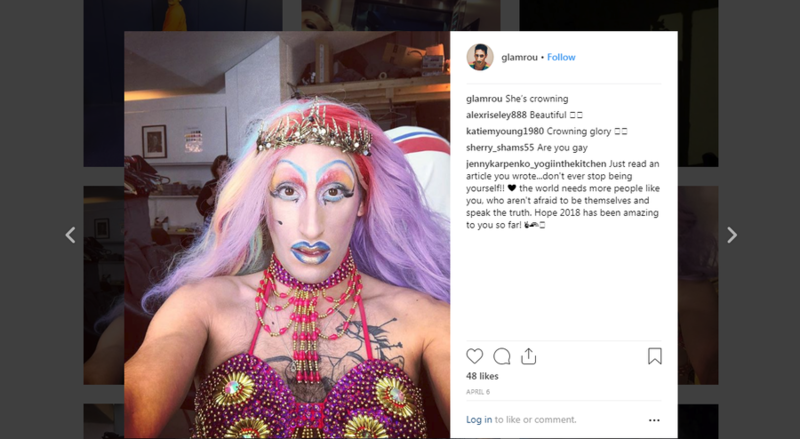 British Iraqi Gay Muslim Drag Queen Causes Confusion – Coercion Code – "Dark Times are upon us"
we don’t need quantum physics, to understand & know whats gong on here. We got the bible to tell us. Satan, demons and sin. That’s it. No more no less. As we get closer and closer to the antichrist reign, satan has ramped it up via the very liberal left, to get people like this to believe this crap, get sucked into it, and then try and convince us sane people,. this is truth and we should all accept it. The amount of people who will say and do anything also for attention, likes etc via social media. One way trip to hell for this man for many reasons,if he never repents.